Our mission is to provide the highest level of personal service and professionalism in executive aircraft transportation. Jet Air Charter can provide all of your air travel needs in a safe, comfortable and reliable environment. Request your next trip online or contact us directly to discuss your specific travel needs. 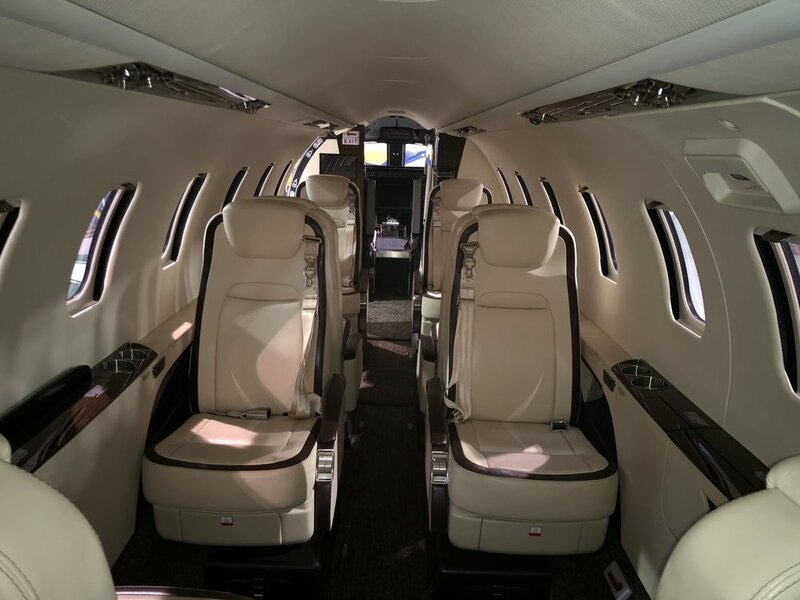 Business executives find that private air charter is the most efficient form of air travel. In today's fast-paced business environment the most valuable non-renewable commodity is time. The value of a top-level corporate executive can amount to thousands of dollars per hour on a company's bottom line. That is the reason why most of the Fortune 500 companies either charter or operate their own aircraft. At Jet Air Charter, we understand that our purpose is to increase the productive time of an executive in a business day. No matter what your schedule or travel plans, we will coordinate your itinerary and get you to your destination on time. 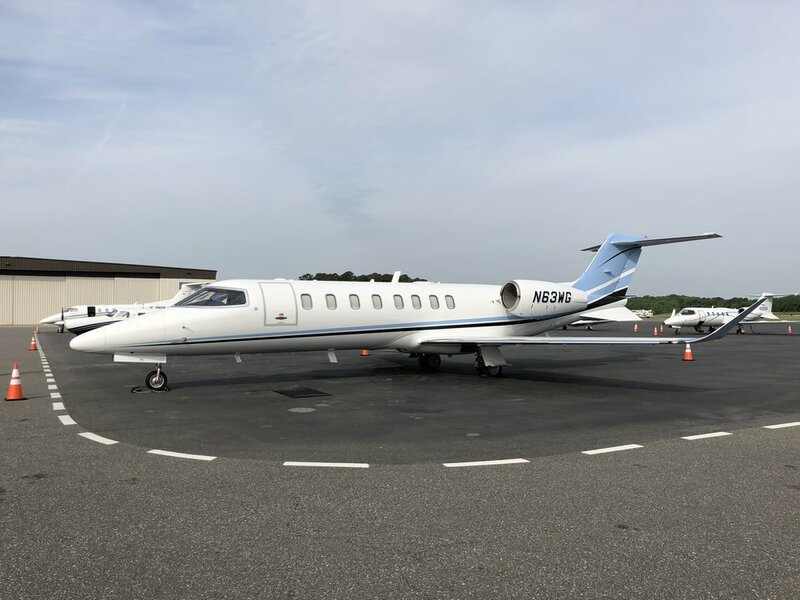 Jet Air Charter is home-based out of the Norfolk International Airport in Virginia. Our Area of operations include the entire continental United States, the Caribbean, Mexico and Canada. No matter what the requirements of your charter trip, Jet Air Charter will strive to exceed your expectations. Leave all the details to us including ground transportation, special catering and hotel accommodations. Just ask and we will make it happen. Maximuim Takeoff Gross Weight 21,500lbs. Ready to take flight? Send us your information on the form below and we will be in touch shortly. Thank you! We will be in touch with a personalized quote shortly. If you need any further assistance, please contact us at (757) 421-4971 or mark.duncan@phrinc.com.